Last week the Ubuntu App Showdown Contest kicked off; a competition in which you lovely people have three weeks to create an awesome app that wows the judges on functionality, presentation/integration, innovation, usefulness, and quality. Up for grabs are System76 laptops and Nokia N9 phones as well as Ubuntu t-shirts and off course…the kudos and high regard of your fellow Ubuntu friends! With just over a week of the contest completed, we are seeing some wonderful progress reports on the contest reddit page. 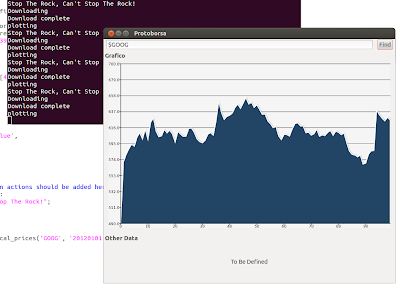 It is great to see the friendly and competitive spirit and people enjoying building apps on the Ubuntu platform. If you want to join you still have two solid weeks of development time to cook up something awesome. Be sure to see the contest page, the tutorial video for creating your first Ubuntu app, our upcoming video tutorials and workshops, and feel free to ask any questions you need help on. Let It Flow: a fun game (if you can’t see the video, see it here! BooruView: image viewer for Booro systems. 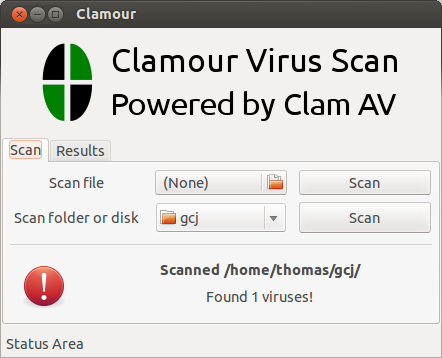 Quickly GTK: a graphical interface for Quickly with full HUD support. 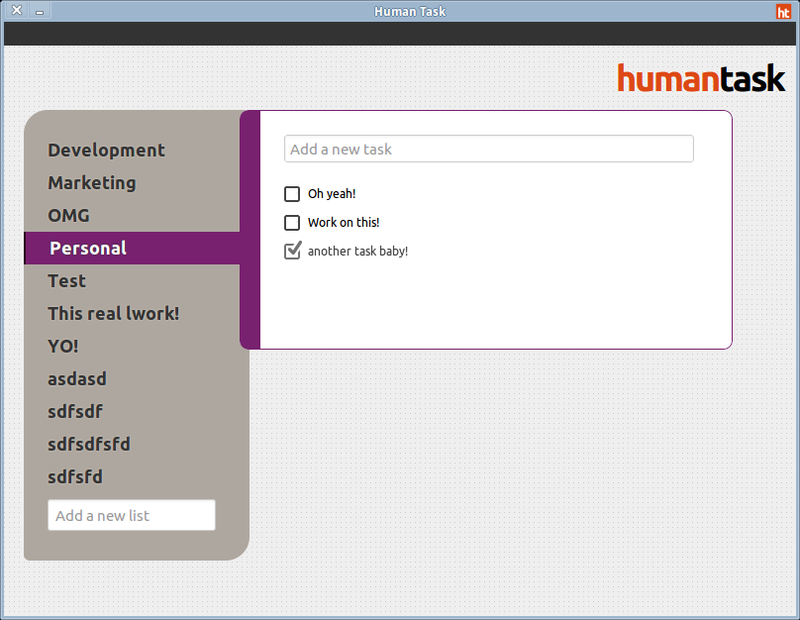 HumanTask: a simple task manager. Web Form-er: a visual HTML form editor. Ubutar: sync your Ubuntu user picture with your social networking sites (if you can’t see the video, see it here!. Stock Quotes: stock quotes app for your desktop. Ah, a modem manager! Now that really is necessary! 😀 Does it support both GSM and CDMA modem? Yeah, I’ve been waiting for something along those lines for sometime, now there finally is a solution for that. Please don’t let that stop you! Yours could be better, or maybe you both will have different features. Ideal would be in the end to merge your apps and work together to make something amazing. I tried using Quickly, but it was hard without a gui, I have no programming experience. One more 🙂 https://launchpad.net/pyenglish Best regards. The quickly GUI that’s currently been submitted is pretty horrible though. You can make a better one.